Time to buy more investment properties! Posted on August 16, 2016 | by franchisee_acpm | Leave a Comment on Time to buy more investment properties! We are in a time of Historically Low Interest Rates. Mortgage interest rates have been below 4% for most of 2015 and 2016, but his won’t last forever! Contact All County Sterling today if you would like to purchase additional rental properties. All County will either assign one of our in-house real estate agents to help you select the best rental property or will refer you to another trusted real estate agent in this area. The large majority of real estate agents work almost exclusively with homeowners, and you need a real estate agent who knows how to select rental properties in good neighborhoods that will produce the highest return on investment. All County Sterling can refer you to the best real estate agents to work with you, so please call today in order for All County Sterling to help you purchase additional high-performing rental properties for your investment portfolio. As with many areas in the United States, rental demand continues to climb in the Lake Mary area. 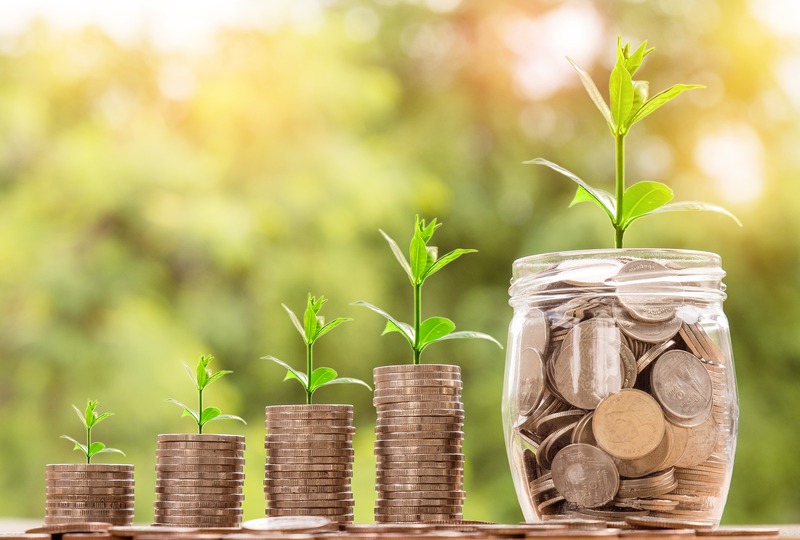 The latest data from the Federal Reserve suggests that now is a great time to be a property owner since during the last three months of 2015 property owners’ rental income amounted to around 4.3 percent of the U.S. national income. Meanwhile, key takeaways from the “Emerging Trends in Real Estate” report published by the Urban Land Institute and pwc has us looking forward to successful investments for properly managed rental assets. • Southwest Florida is a popular retirement destination for baby boomers, some of which are choosing to rent rather than to deal with the stresses of home ownership. If your rental has been on the market for a significant amount of time, consider talking with All County Southern Shores Property Management about what changes can be made to decrease the amount of time it takes to find a qualified tenant. While every situation varies, there is a short list of frequently cited improvements that can often lead to more rental applications. All County Southern Shores Property Management can help you get your property rent ready and help you take advantage of the Lake Mary area rental market. Call now to learn more about our annual management services and how our professional property managers can make a big difference to your bottom line. Your Lake Mary lease agreement matters! Posted on March 15, 2016 | by franchisee_acpm | Leave a Comment on Your Lake Mary lease agreement matters! It is important to be aware of changes to real property law and contract law. Perhaps what is more valuable is to have a lease reviewed by a lawyer who specializes in landlord/tenant law. Our management professionals always make use of a carefully worded Lake Mary, Florida lease agreement that has been reviewed by an attorney. Recently, major changes have been made to landlord/tenant law in places like California, Wisconsin and other parts of the country, which has social media all abuzz. In an effort to equalize the position of property owners and their tenants, landlord/tenant law is constantly evolving and landlord’s rights and landlord’s responsibilities in Lake Mary and elsewhere are constantly changing. For instance, prior to March of 2015 landlords in Wisconsin were obligated to make arrangements for storage of any personal property that belonged to an evicted tenant. To fulfill such an obligation, landlords in that area needed to notify the sheriff’s department, hire a bonded mover, and give notice to the evicted tenant. The revised law now allows a landlord to presume that property left behind and to deem it abandoned. There are exceptions to the rule, of course, and this is just one example of how estate law can and has evolved in places around the country. The lessons that we can take from trending news topics like those out of Wisconsin make it clear that your property manager’s role goes way beyond simply filling unoccupied space. At All County Sterling Property Management, we can proudly say that our expertise in tenant placement, lease execution and lease enforcement will help to protect your property investments for years to come. In order to keep in line with the ever changing rules, we regularly update the Florida lease agreement. 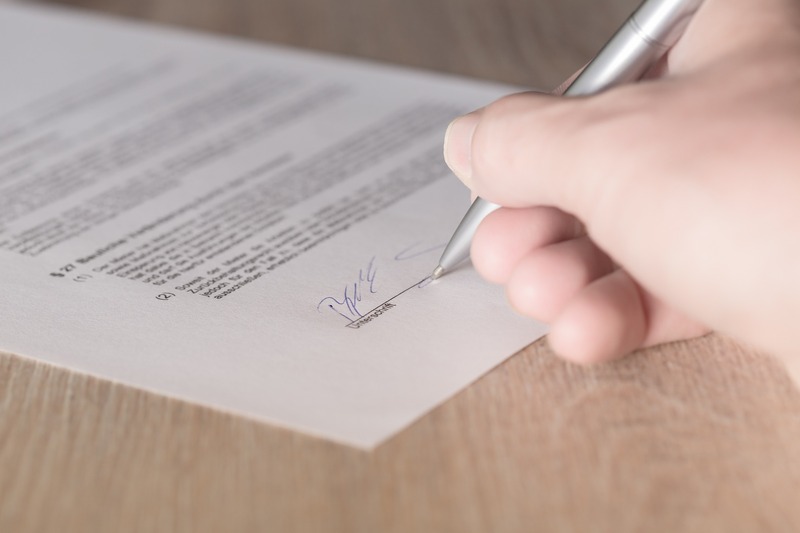 A well written lease allows All County Sterling Property Management to enforce lease requirements, and in the case of an escalated issue, a well written lease could mean the difference between winning or losing a court case. 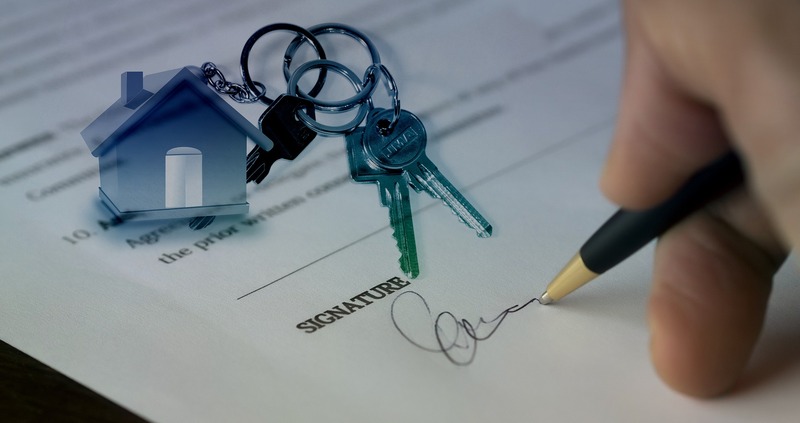 Our leases are well written and tenants’ responsibilities are clearly defined. Lake Mary, Florida property owners can entrust All County Sterling to safeguard your property investment and allow you peace of mind! Great news for Central FL Property Investors! Posted on July 3, 2014 | by franchisee_acpm | Leave a Comment on Great news for Central FL Property Investors! The Orlando Sentinel recently reported that Central Florida landlords seem to have it all — higher average profits than elsewhere in the U.S. ( 9-12% ROI) and growing numbers of millennials and baby boomers to sign leases. Orlando and surrounding counties have large pools of renters in their 20s and 30s and offer high rental yields for landlords, according to the Residential Rental Property Report by RealtyTrac. 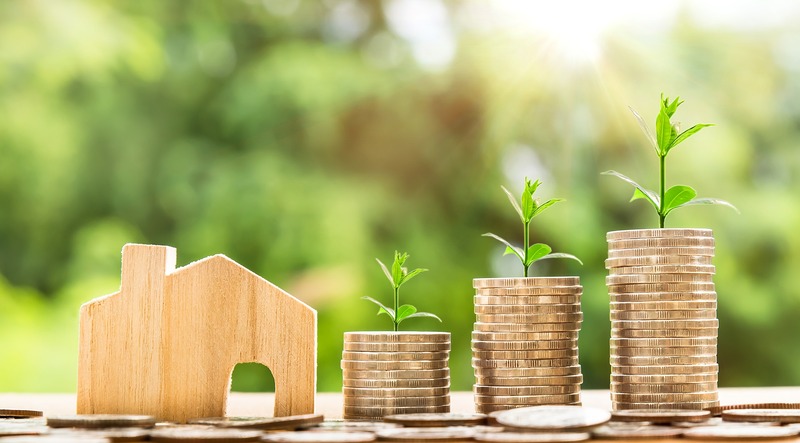 Investors benefit from both higher-than-average rental profits and growing demand from millennials and baby boomers, who are considered strong prospects for rentals because they are either in their early career years or are downsizing. Overall for Metro Orlando, the average rent is expected to increase 3.4 percent this year, to $945 per month. All of this assures those interested in investing in rental Properties here in the Orlando area that this is one of the best areas in the country to purchase Rental property. As always, All County Sterling Property Management is here to help you maxamize that return on your investment whether you have 1 rental property or 100. Is it time to sell my rental property? Maybe not…. Posted on May 30, 2014 | by franchisee_acpm | Leave a Comment on Is it time to sell my rental property? Maybe not…. Why? Because the cost of selling it can be higher than most owners realize. After closing costs and Realtor commissions (often 6%) the cost of selling it can be 10% of the sale price. Add to that what you will in pay capital gains taxes on any profit since investment properties do not qualify for the capital gains tax exclusion. Or, if it is sold at a loss, the IRS will recapture the depreciation you have claimed. All of this can add up to a lot less money than you thought in your pocket, and a hefty tax bill at the end of the year. The good news is that if you continue to rent your property, there are a variety of expenses you can write off, including repairs, insurance, maintenance, and property management expenses. Add to that a likely return to the 3% a year increase in value of the housing and most owners are better off keeping the house as an investment property, or selling it and using a 1031 exchange to roll the money into other investment properties. As always, All County Sterling Property Management is here to help!